When you’re looking at which storage drive to select for gaming, the choices can be confusing. Let’s look at the differences between a hard disk drive (HDD) and a solid state drive (SSD) for gaming. Of course, your storage disk stores your games and any preloaded files for online games. You need enough storage space to store your games and anything else you have on your computer. Hard drives and solid state drives both store data, but the technology is different between the two kinds of storage drives. Generally, hard disk drives work well for gaming. As long as the HDD has enough capacity to store your games (the current average needed is about 525GB) and is fast enough to support the graphics, you should have no trouble. 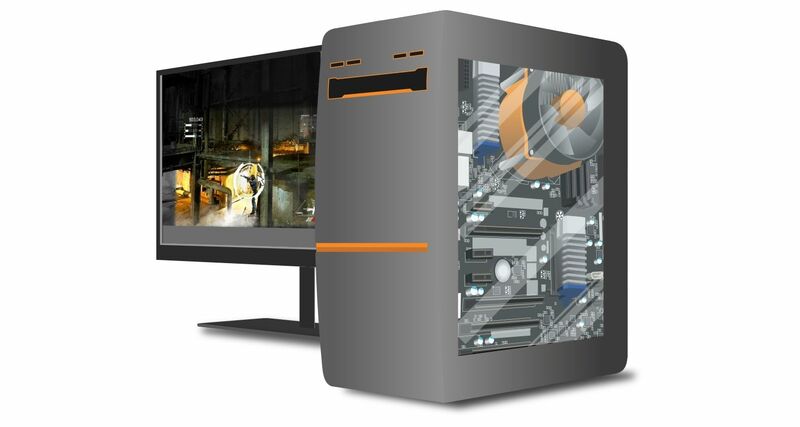 Where HDDs do not do as well as SDDs for gaming is in load times. Because a solid state drive does not need to spin a platter to locate data that could be fragmented. The video below shows a side-by-side comparison of loading a game using a computer with a hard drive and one with a solid state drive. 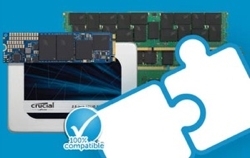 Choosing between a single hard drive or solid state drive is not the only option. It’s possible to use a combination of internal and external drives in different configurations of hard drives and solid state drives to work with both your budget and your need for fast load times. SSDs have other advantages that aren’t directly related to gaming. Solid state drives are more energy efficient, which also means they produce less heat than a hard drive. Using an SSD can reduce the amount of cooling you need in your gaming computer. Solid state drives are also more durable than hard drives, a benefit if you bump or move your computer regularly. 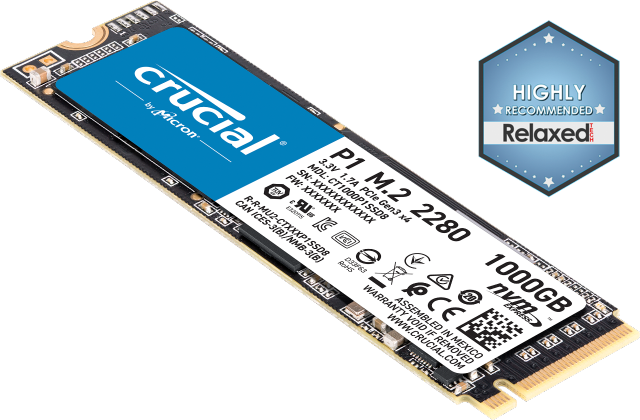 Find out more about the benefits of an SSD. SSDs definitely have an advantage over HDDs on load times. 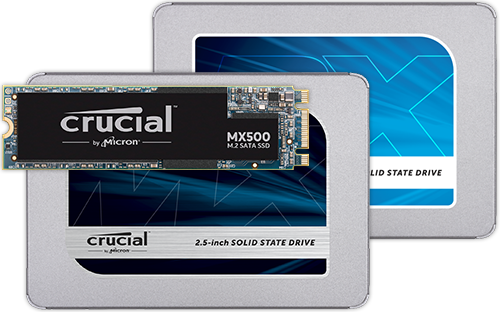 If it’s important to you to start your game faster, use the Crucial® Advisor™ tool or System Scanner tool to find the best SSD for your system.